We are a resource for current and reliable information and products on all things related to menopause to help you understand and cope. We have a talented group of women bloggers who are excited about sharing their thoughts and experiences with you. A new blogs are added often, so stop by and let us know your thoughts on what is being shared. 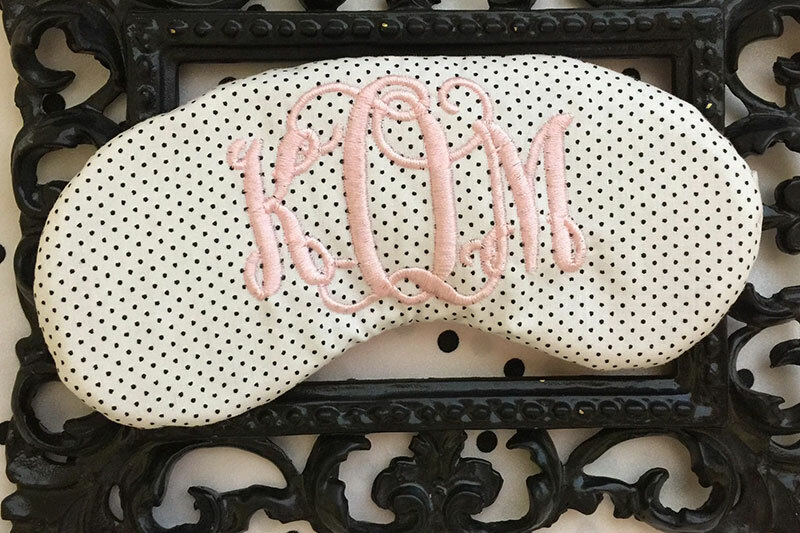 Get the rest you deserve in this custom monogramed sleep mask handcrafted with white pin dot fabric and light pink thread. The back of this mask is soft satin. Sleep masks measure approx. 7” wide and are sized for ages 8 and up with a soft elastic band. Sold by Sleep Cottage. Click here for more info. 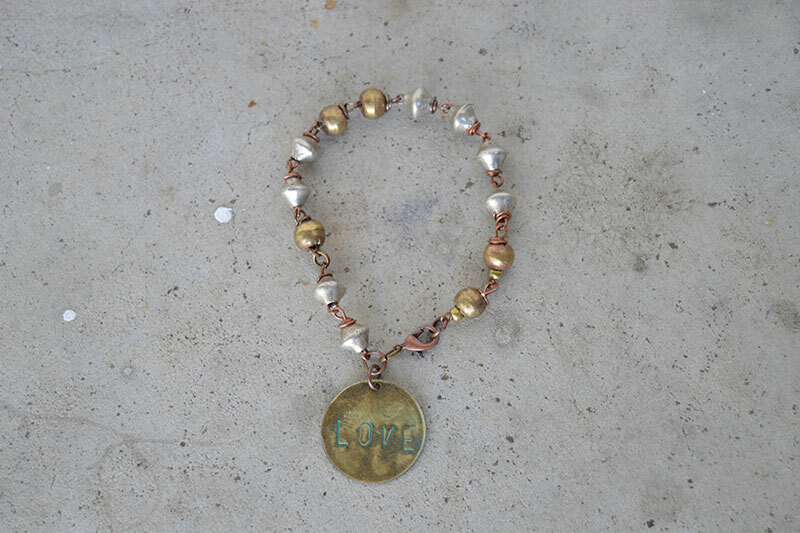 Olive & Indigo: Unique, hand made eye catching jewelery that says a lot with little words. They started their journey to create a jewelry line with versatile pieces that can be worn with many different looks. They hope they can uplift by the idea that a simple gemstone or sparkle of gold can make someone smile. Click here to view all products. Our women in business market offers a community driven buying and selling experience for women just like you! 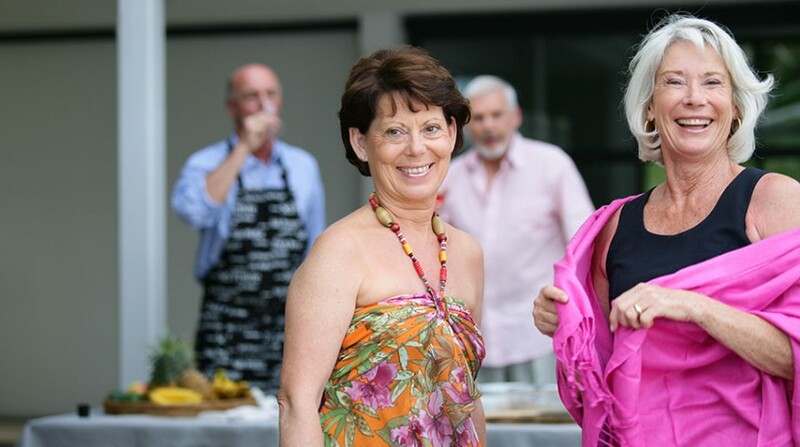 Sell your handmade or vintage goods and supplies related to all things menopause. Shop for unique, one-of-a-kind items and support other women in the process. Read reviews, start a wish list and share your favorite things. 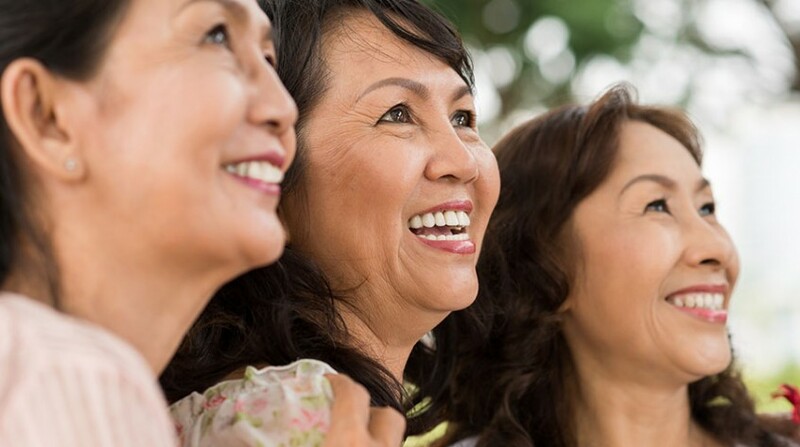 We have compiled a list of over 180 common terms associated with menopause. From Adipose Tissue to the Womb, we keep you informed about things you need to know. 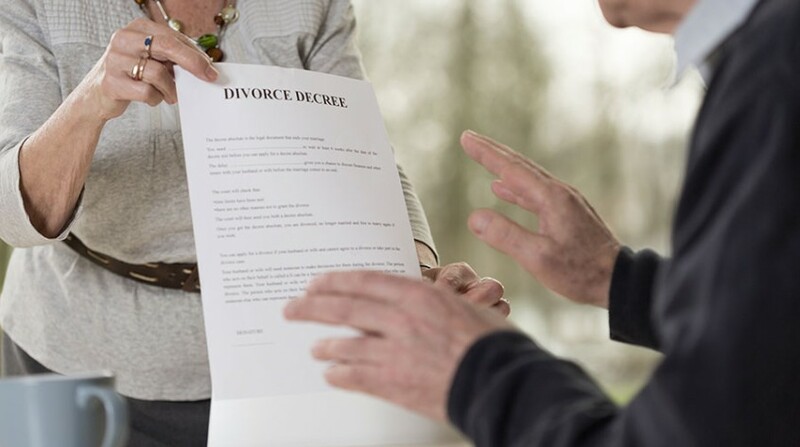 View the terms here. 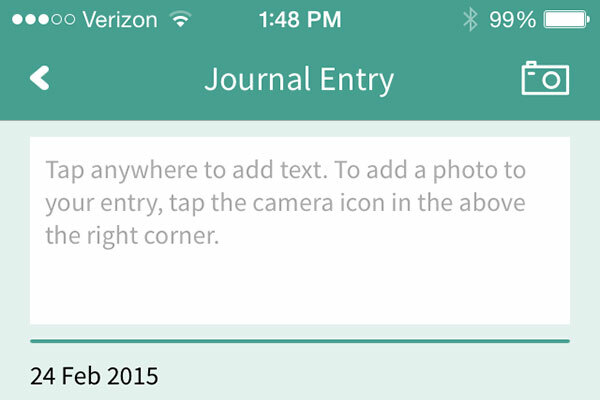 Keep a daily journal – or save a note for a particular day – via the calendar option in the app. You can even upload a photo or take a picture to add to your thoughts. For more info, click here. 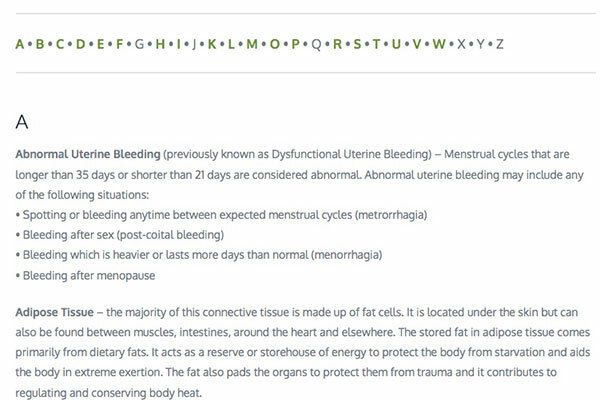 We help you track 29 common symptoms on a daily basis associated with menopause. You can even email your practitioner a monthly chart of symptoms you’ve tracked. Click here for more info. 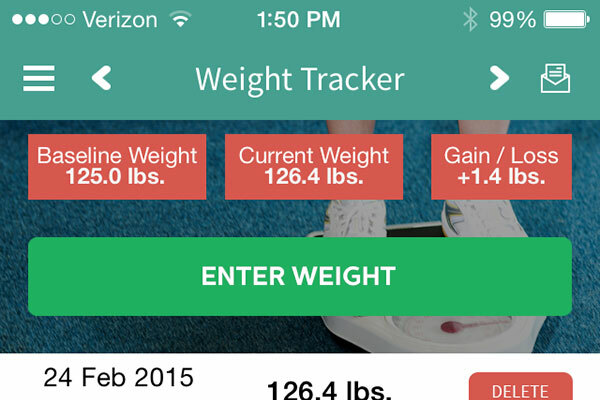 Additional tools have been added to the app, including a simplified menstruation tracker based on Period View, a weight tracker, and a blood pressure tracker. For more info, click here. Free Menopause View™ Smart Phone App: Now Available For iOS! 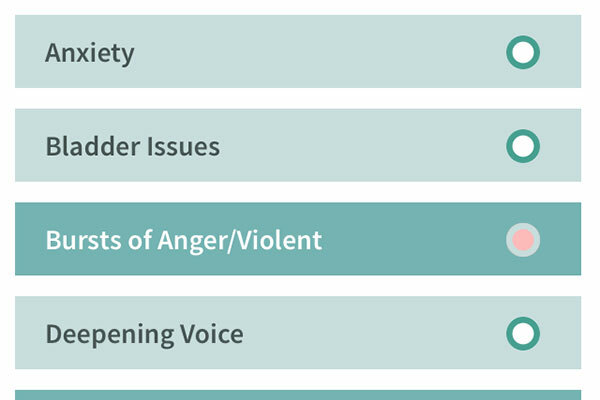 Support for all of our websites and apps is handling via our Women's View support portal. Here you can view FAQ's and submit a support ticket. Click here for more info.